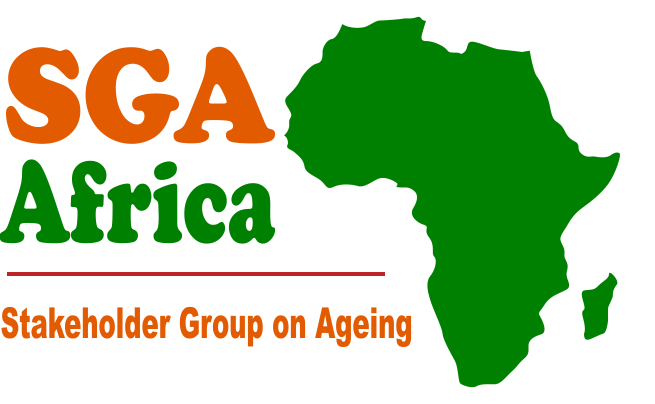 SGA Africa seeks an Africa for all ages in which older persons also fully enjoy their rights and maximize their potentials. 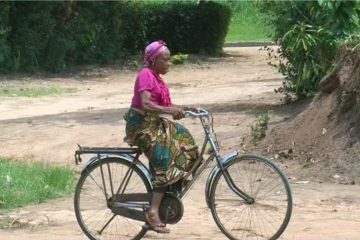 To initiate, support and enhance innovative and effective multilevel stakeholder on ageing engagement with African member states and institutions at national, regional and international levels, to influence policies and programmes for inclusion of older persons in the achievement of SDGs and Agenda 2063. Our core values are human rights, inclusion, innovative engagement of stakeholders and participation of older persons in policy making process and decisions to transform their lives and general well- being.